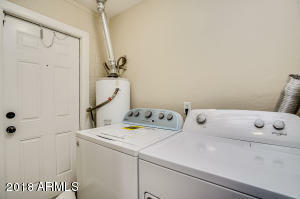 This cozy little home is a real gem! 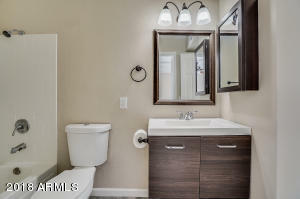 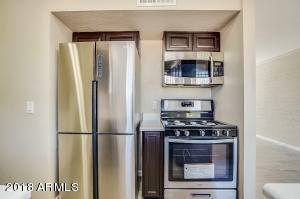 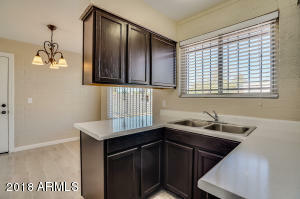 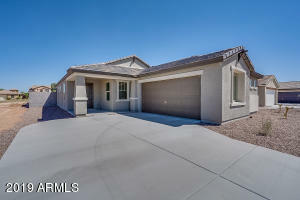 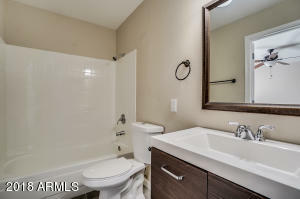 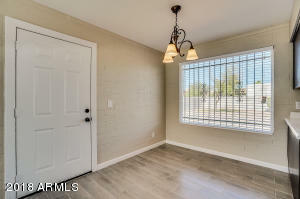 Newly remodeled and situated on a corner lot this block home is a must see. 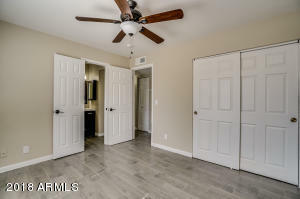 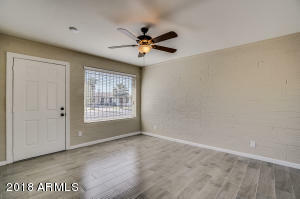 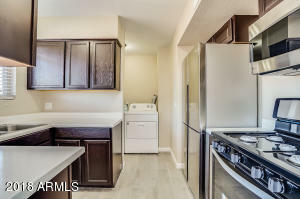 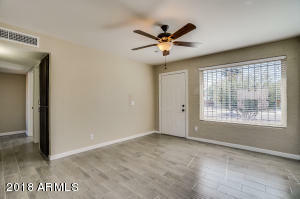 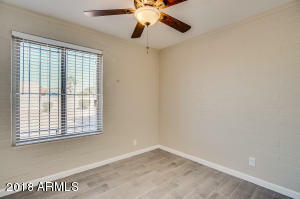 Features block construction, dual pane windows, weathered barnwood tile flooring throughout, new doors/trim/drywall/fixtures, A/C just serviced and quality stainless appliances. 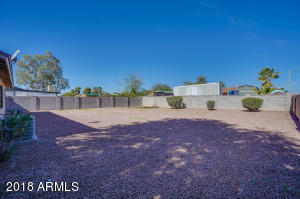 Landscaping in front and back yards, block fencing in back, 1 car carport with storage room, security doors and no HOA. 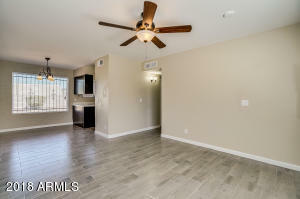 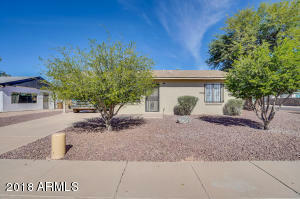 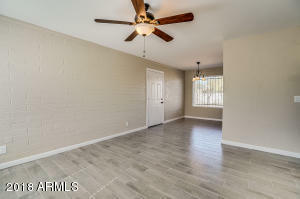 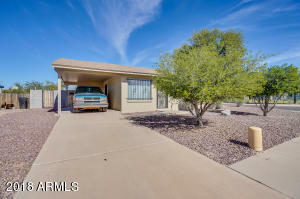 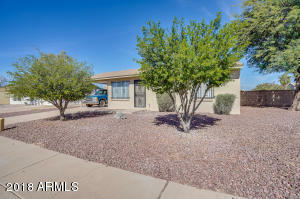 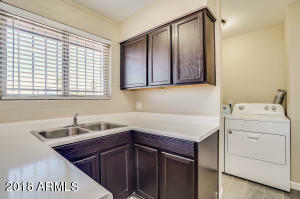 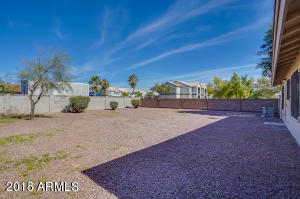 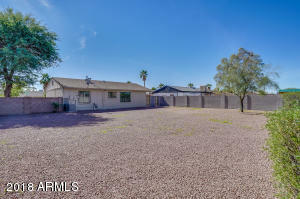 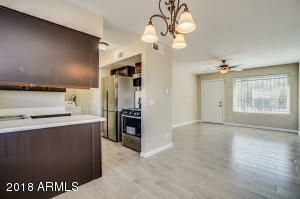 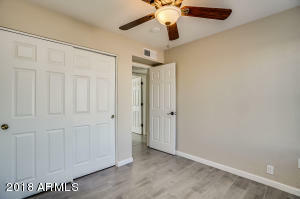 Property is available as of 11/11/2018 - dont wait or you will miss this one! 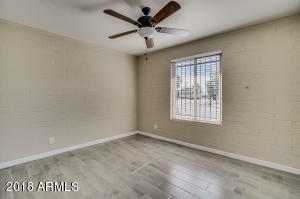 Is there a specific member of our Team you would like to work with?